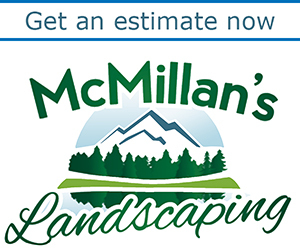 There’s still plenty of time to plant annual flowers in your garden or in containers. As I’ve said many times before, gardening doesn’t start and stop on Memorial Day weekend. But some people want something different. They like odd flowers that you won’t see in other gardens, such as black flowers, which Lockwood’s Greenhouses, 4484 Clark St., Hamburg, again has in stock. You can also look for brand new varieties of plants. All of varieties we’re be talking about here like sun. Calibrachoa are popular because they get so many flowers and bloom dependably all summer. 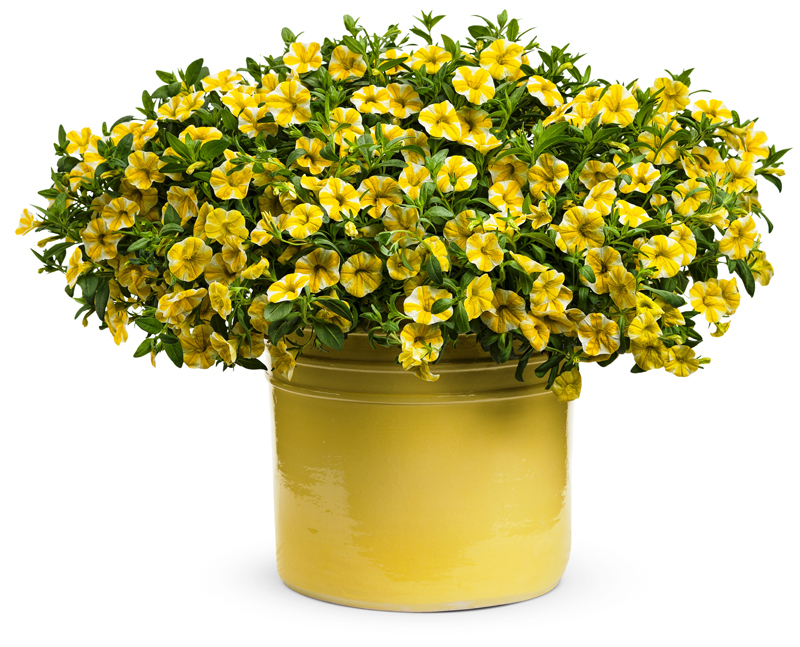 A new variety from Proven Winners is calibrachoa Superbells® Lemon Slice, which has a yellow and white pinwheel color pattern. It’s heat tolerant and you don’t have to deadhead it (deadheading is plucking off dead flowers to encourage new blooming). A new variety from Dummen is Calibrachoa Red Fox ‘Hula’ cherry (not pictured), which is a trailing plant that is nice for containers. 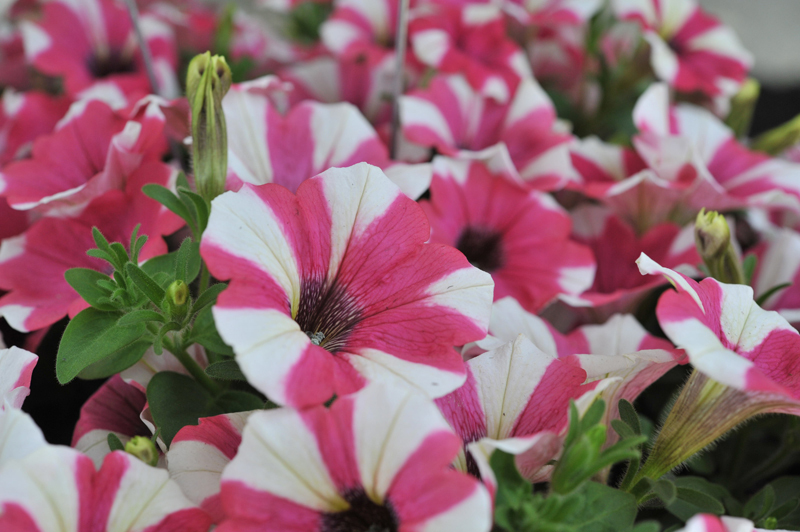 A new color in petunias from Dummen is Red Fox ‘Peppy’ cerise. The flower is white with a red star. The Peppy petunias also come in blue, purple and neon. It’s a trailing plant, which makes it nice for containers. 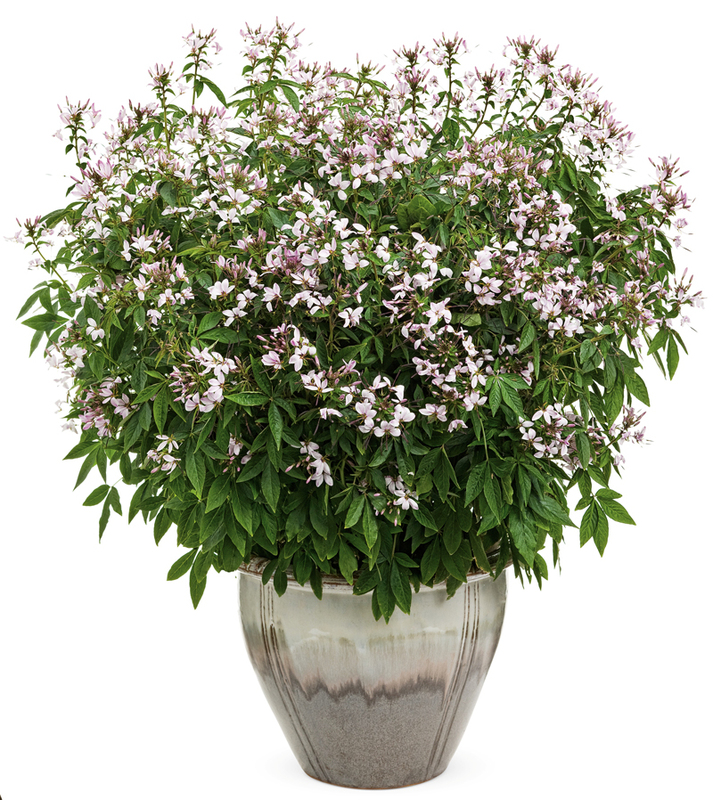 If you’re looking for height, try Senorita Blanca® Spider Flower Cleome hybrid from Proven Winners. This plant gets 24 to 48 inches tall and adds dramatic height to landscape beds. It has sterile flowers, so it won’t spread wildly like some cleomes do. It attracts birds and butterflies and is heat and drought tolerant. 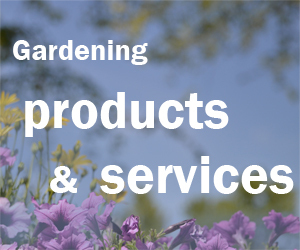 If you haven’t finished your spring planting– or plant shopping– don’t worry. There’s still time to fill those containers and garden beds. Already planted Senorita Blanca and they made it though the brief cold spell while I was gone too. I do like Senorita Rosalita a bit better though. I’ve only seen photos, but the Rosalita is pink and people may find that a little more attractive. Thanks for the input!